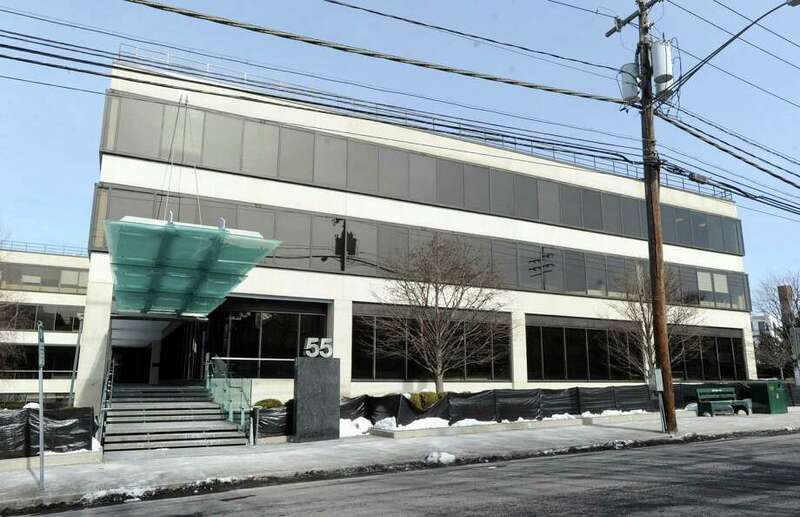 Private equity firm Amulet Capital Partners is headquartered at 55 Railroad Ave., in downtown Greenwich, Conn.
Greenwich private-equity group Amulet Capital Partners announced this week the acquisition of health communications and data firm Open Health, with plans to merge the British company with a similar business that it already owns. The new organizing, comprising Open Health and medical-communications firm Peloton Advantage, will operate with approximately 520 employees. Open Health CEO David Rowley will continue in the role, supported by an executive team including Open Health co-founder Sandy Royden and Peloton co-founders Carolyn Clark and Michael McLaughlin. Parsippany, N.J.-based Peloton focuses on publication planning and related content development for medical-education programs. Founded in 2011, Marlow, England-based Open Health focuses on oncology, rare diseases and specialist medicines. Amulet focuses solely on health care. Its investments generally range from $25 million to $150 million. The firm is based in downtown Greenwich, at 55 Railroad Ave., with a team that has approximately 50 years of private equity experience.